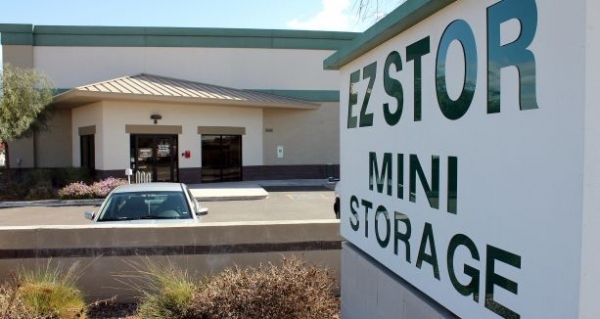 EZ Stor Mini Self Storage in Peoria can help you with whatever storage needs you have. 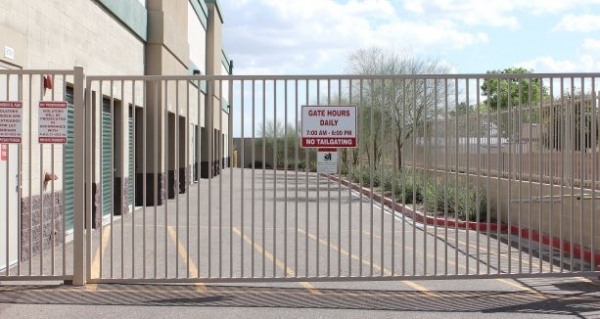 Our state-of-the-art facility offers drive up access, electronic gate access, month to month rentals, air cooled building, and parking for RVs and boats. We serve the areas of Peoria, Glendale, and Sun City. Our facility is located on 99th street in Peoria close to South of Arrowhead Mall, West of Old Town Peoria, North of Glendale Sports & Entertainment District, and East of Sun City. Please note that this facility requires purchase of renter's insurance for $9 per month. Great temperature controlled storage at a competitive price. Needed a temperature controlled unit for long term storage. Chose the location for its convenience. Move in offers sealed the deal. Property is clean and well maintained and the staff is always pleasant and helpful. Have and will recommend to friends looking for a storage unit. Great service with a great price. My overall experience was a 10 out of 10. Highly recommended. I am very happy with the storage unit I got. The customer service is awesome and they keep everything very well cleaned and kept up. 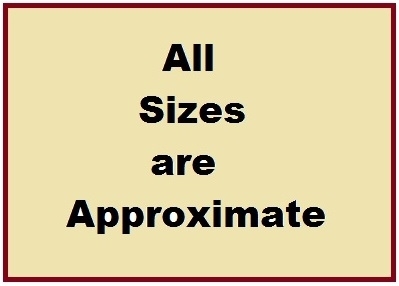 I was worried about the sizing because I had never used a storage unit before. When I pulled up to check out the unit, I realized it was too small for some of the stuff I needed to put in it. I went back up to the office and explained my situation and the manager kindly helped me find another one that was big enough for all of my stuff with no problems. I was very impressed. I will definitely advise people to use this website and also use the storage unit. Sparefoot made my experience very easy and wonderful! I would rent there again! I had my things in storage there for just over a year. I felt for the size I rented, the price was more reasonable than other places I checked out. I felt my things were always safe and secure. Even though I lived in another state from the storage, the staff made it really easy to allow my things to be moved out (by my mom who had the spare key) without me being there. Thank you EZ Stor staff. Very friendly! Clean and good security ! A perfect, smooth move in! We were warmly greeted. Paperwork was a breeze and the climate controlled unit was perfect for storing my possessions. I've used storage facilities 5 or 6 times over the years and the EZ Stor Mini Storage is by far the nicest and cleanest I've ever seen. I was skeptical at first about the deal for a free moving truck for 3 hours. Was it just the truck? Did it come with movers? What's the catch? Well, there was no catch, and 2 very nice, polite movers showed up with a large truck. They packed up the truck and moved me all the way from the east valley to the west valley in under 3 hours. EZ Stor made the entire transaction completely painless from start to finish! Great deal, friendly staff- & love the free move in. Very friendly and helpful. I'm happy I picked ez. It was simple and quick, the guy was very nice. I am excited to use this facility! The manager was very nice and professional!! 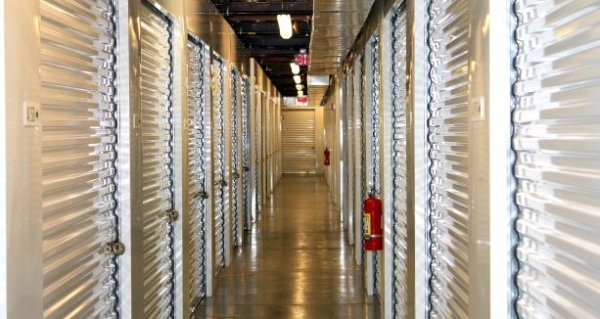 I could have rented storage anywhere, there's no shortage of available storage-rental facilities. in the area. After speaking with the storage-area's manager I realized that this was the place I had been searching for. Great prices and friendly people! !